Magic Mug change when it hot and show the design. 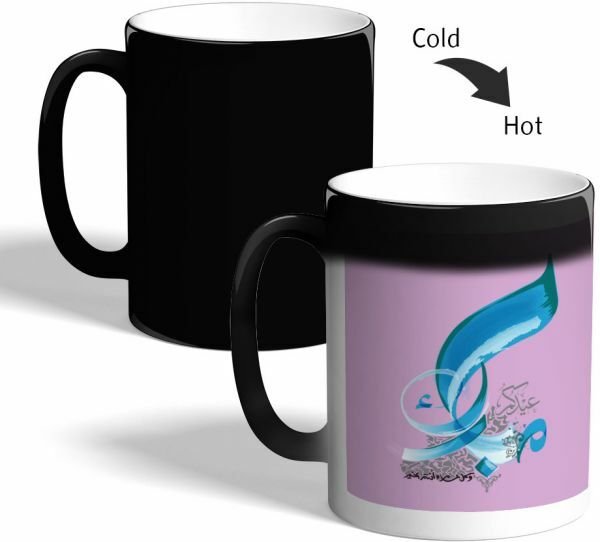 Coffee Mugs from decalac very suitable to gift to your loved and friends, drawings, designs, and ideas have carefully chosen to express your feelings, colors, and high accuracy makes the coffee mugs of great beauty. wonderful designs, we care about detail and consistency of colors. Coffee Mugs made of ceramic material. It was handled Mugs and printing to ensure the stability of colors.